BMW is well known for it's German engineering and for having an overall great performance. This vehicle comes equipped with Alarm system w/interior motion detector, Seat with Memory, Heated Mirrors, Security System, Activated-charcoal micro-filter ventilation and Rain Sensing Wipers. Some of this BMW's best safety features are Battery safety terminal, Interlocking door anchoring system for side impacts, Driver & front passenger airbag supplemental restraint system and Front/rear Head Protection System. 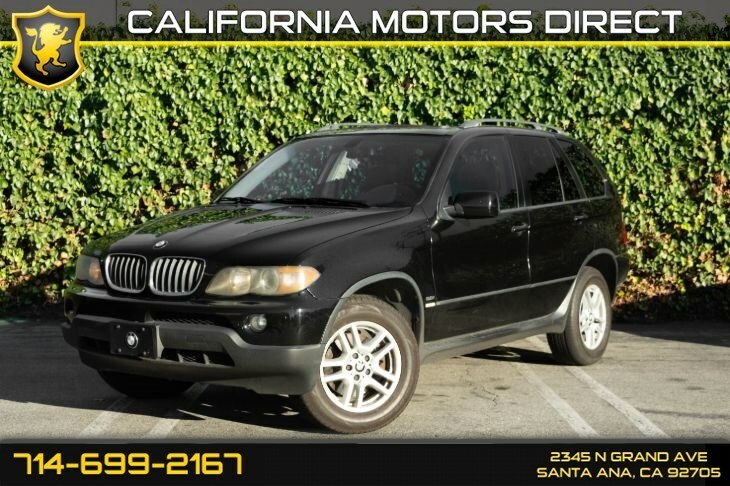 This BMW is overall an ideal car for any driver so come on by and see it in person you won't be disappointed !